Mining for minerals? Go organic instead! The inorganic mineral "rocks" are difficult to break down and thus absorb. 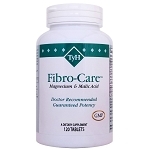 TyH uses Albion® patented chelates in Fibro-Care™ and Fibro-Care Cal™ formulations as they are organic to the body, thus more bioavailable for their healthy benefits. In fact, they are both are Albion Gold Medallion formulas. 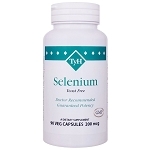 Minerals are often underestimated nutrients. 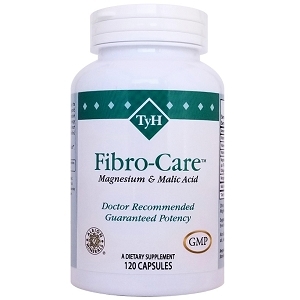 Did you know magnesium helps regulate more than 300 cellular reactions and 76% of Americans are low? Albion's organic iron chelate is also non-binding and GI friendly. 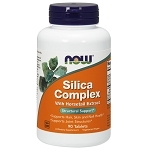 Silica is helpful for healthy skin, hair and connective tissues and selenium supports immunity, too, as an antioxidant. Now that you know what minerals can do for you, make sure to get your daily quota in the right form, especially magnesium! Read Make Tracks for TRAACS®! in the Health Library.